HÀ NỘI — HCM City has asked the municipal tax authority to enhance preventative measures against tax fraud and transfer pricing to ensure tax revenue and improve business confidence. Deputy Chairman of HCM City People’s Committee, Trần Vĩnh Tuyến, said at a conference Sunday that the Government is urgently working to develop a scheme to prevent losses from tax collection and transfer pricing. “The benefits from the scheme will not only include increasing tax revenue but also enhancing business confidence,” Tuyến said. 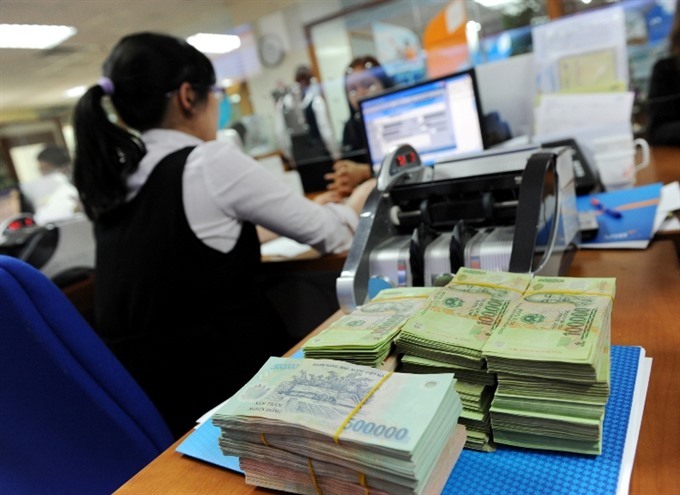 Tuyến stressed the importance of creating favourable conditions for firms to boost their business in order to fulfill this year’s tax collection goal. Trần Ngọc Tâm, Director of the city’s Department of Taxation, explained that transfer pricing is a scheme that firms use to avoid paying taxes due to differences in tax rates among countries. “The corporate income tax of Việt Nam should be reviewed to narrow the gaps with other countries,” Tâm said. Tâm said that the taxation framework, especially on the operation of multinational companies with transactions between related entities, should be improved to prevent transfer pricing. He said the database on average industry benchmarks should be developed soon, calling such systems useful in inspecting firms with related–party transactions. According to Nguyễn Hoàng Minh, Deputy Director of the southern branch of the State Bank of Việt Nam, transfer pricing requires close coordination between relevant organisations and agencies to ensure efficiency. The central bank is striving to reduce the proportion of cash transactions, from 19-20 per cent to 10 per cent currently, which is a solution to prevent tax losses. Deputy Minister of Finance Vũ Thị Mai said that the municipal tax watchdog must hasten inspections, with a focus on sectors and firms in which it is easy to commit tax evasion, adding that punishments must be strong enough to deter violations. “Tax reform, especially the application of information and technology, must be hastened,” Mai said. Mai asked the municipal taxation department to improve tax collection among e-commerce businesses booming in the southern city. Phạm Thành Kiên, Director of the HCM City Department of Industry and Trade, said that there are around 80,000 e-commerce websites in the city, half of which operate regularly. It remains difficult to collect taxes on these businesses. Kiên said that nearly no taxes are collected on sales activities via Facebook, adding that local authorities should work with the social network to form mechanisms to control revenues. HCM City planned to collect VNĐ238.9 trillion (US$10.4 billion) for the State budget in 2017.